Congratulations to the Sheridan High School Band for an amazing showing at All-Region auditions held Jan. 10, 2017. A total of 56 were selected for All-Region, and 32 qualified for All-State. 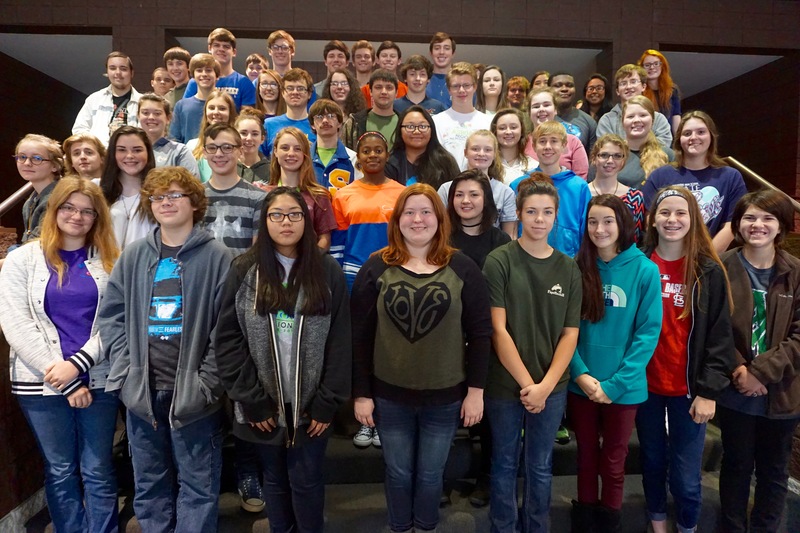 These students will participate in the honor band clinic to be held Jan. 20 - 21. Concerts will begin on the 21st at 2 p.m. at Drew Central High School in Monticello. All-State auditions will be held on Saturday, Feb. 4, 2017, at Arkansas Tech University in Russellville.